The world has a food wastage problem. Despite producing more food than at any previous point in our planet’s history, almost a billion people globally don’t have enough to eat. There are multiple reasons for this, but spoilage (read: food going bad) is a major one. As we consume Earth’s resources to create produce to feed the planet’s 7.7 billion population, food waste costs an estimated $2.6 trillion each year, according to United Nations estimates. Could an innovative U.S. startup, which has attracted the attention of some of the world’s biggest philanthropists and venture capital firms, do its bit to help? 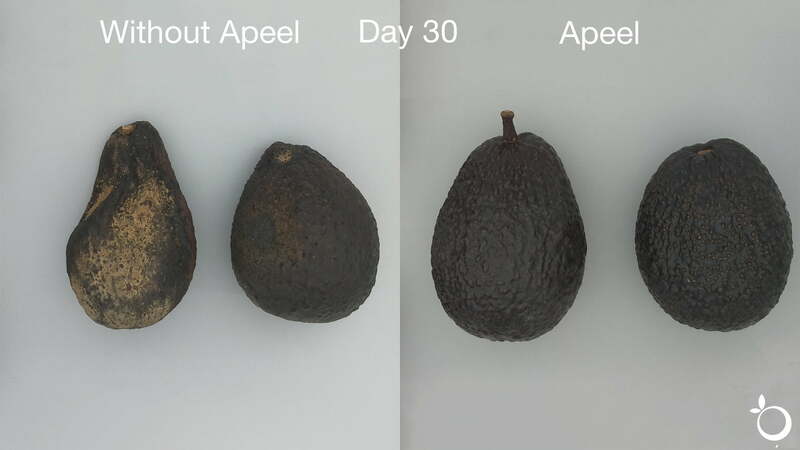 Apeel Sciences, headquartered in Goleta, California, believes that it can. Its attention grabbing hook of a concept is to give fresh produce a “second skin” to reduce water loss and oxidation: two of the main contributing factors to food going bad. It’s a concept which has won over the likes of Bill and Melinda Gates, whose Bill and Melinda Gates Foundation contributed an early research grant of $100,000. Building on that success, the company has now raised a total of $110 million from other investors who buy into its potentially world-changing concept. On paper (or should that be on produce? 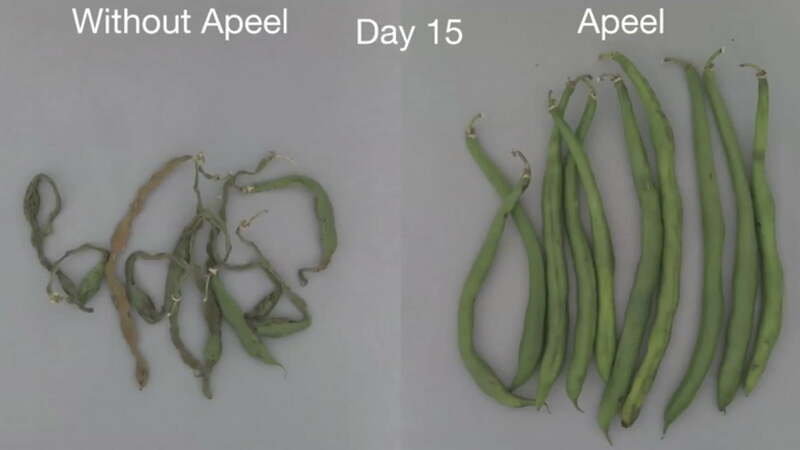 ), what Apeel Sciences is doing isn’t all that different from the kind of treatment of fresh produce that’s already taking place. For years, farmers have been spraying crops with chemicals, such as pesticides, to preserve them in some manner. According to research, the number of chemicals applied to supermarket vegetable crops has increased by up to 17 fold in the past 40 years. 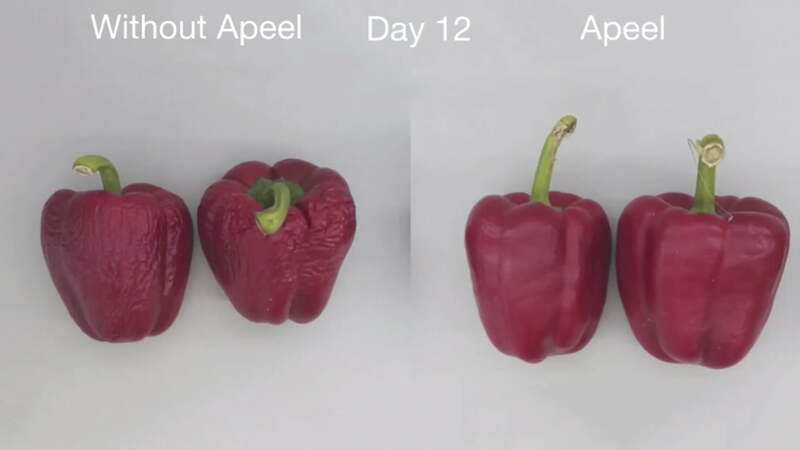 Apeel has developed its own water-based solution; designed to be either be sprayed directly onto produce or have produce dipped into. So far, so ordinary. The difference is that, once dry, the edible and flavorless coating forms the aforementioned second skin. Composed of fatty acids and organic compounds derived from the pulp, peels, and seeds of other fruit and vegetables, this FDA-sanctioned skin-like barrier can lead to food staying fresh for twice as long as it would ordinarily, without the need for refrigeration. Apeel was founded in 2012 by current CEO James Rogers, who came up with the idea while working toward his PhD in Materials Science at UC Santa Barbara. Rogers was initially focused on developing an energy-harvesting solar paint that would help democratize clean energy. However, after listening to a podcast about global hunger, he began researching the cause, which turned out to be food spoilage. Rogers put his dream of solar paint on hold, and instead refocused his efforts to concentrate on the challenge of how best to avert food spoilage. The results, it is safe to say, have almost certainly exceeded his initial expectations. In pilot studies involving avocados treated with the company’s formulation, food waste has been reduced by up to 50 percent. The food waste problem is much more painful in parts of the world without refrigeration. So when exactly will customers get to try this for real? The good news if you live in the United States: You already can. 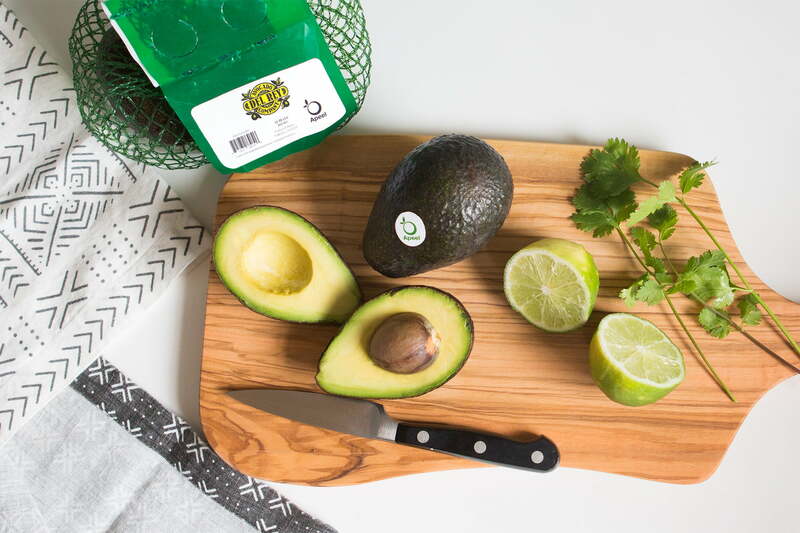 Avocados treated with Apeel’s formulation are currently available for sale at grocery stores across the U.S. These include Kroger, Costco and Harps Food Stores. 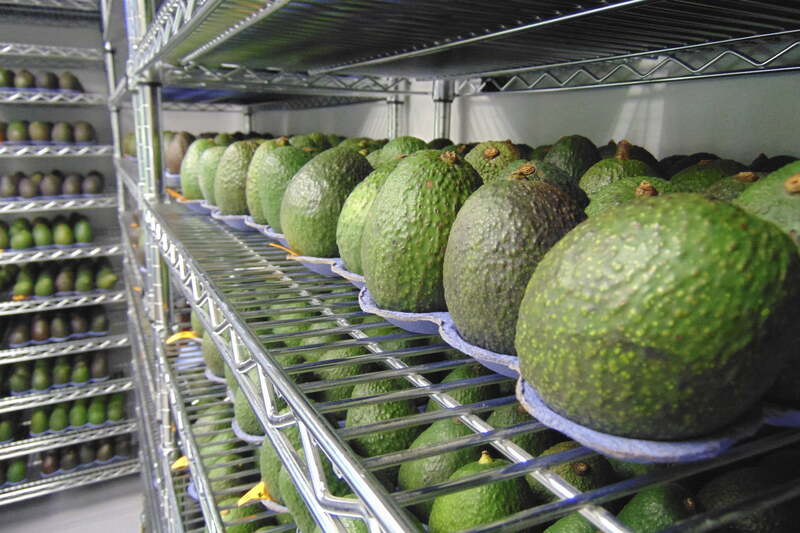 In total, Apeel has treated more than 8 million avocados. Although not yet available on commercial produce, the same coating formulation can also be modified for strawberries, mangoes, apples, bananas, kumquats, citrus, and asparagus. More could also be on the way. In the same way that avocados are, in essence, the proof of concept, so could the same thing be said about the North American market. 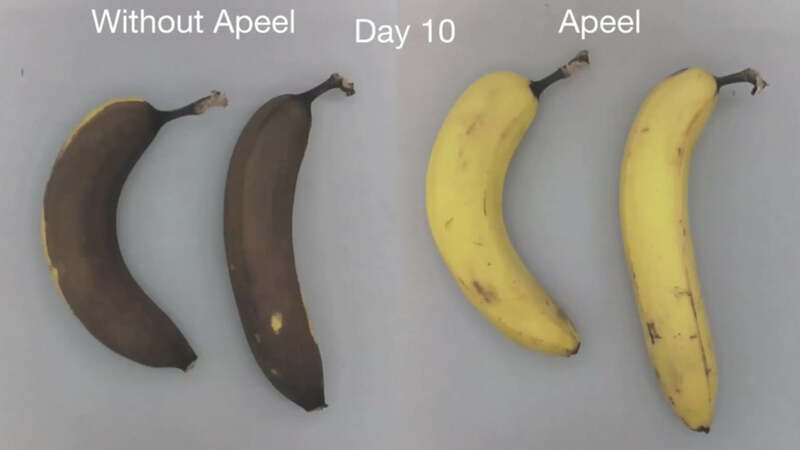 While the U.S. will remain an important focus for Apeel, it has more global plans afoot. Pending European Union approval, Apeel-treated avocados are due to arrive in some stores in Germany, Belgium, Denmark, Sweden, and Norway by the middle of 2019. The company’s biggest potential impact, however, is in other parts of the world. It is no doubt for this reason that the project attracted the attention of Bill and Melinda Gates, whose charitable work has been heavily focused on finding ways of helping in what is sometimes referred to as the developing world. This is by no means the only initiative that the Gates Foundation is involved with, in an attempt to combat world hunger. For example, it has also sponsored work that uses gene editing to improve the efficiency of how crops use water by 25 percent — without compromising their yield in the process. Apeel, however, has the advantage of achieving its goals without the use of genetic modification: something which could make it more immediately palatable to consumers from around the world. Can it live up to the transformative potential of its concept? We will have to wait and see. Apeel isn’t the only attempt to solve this problem, but its “second skin” concept is certainly a uniquely innovative one.